We have been in the concrete business for over twenty years. 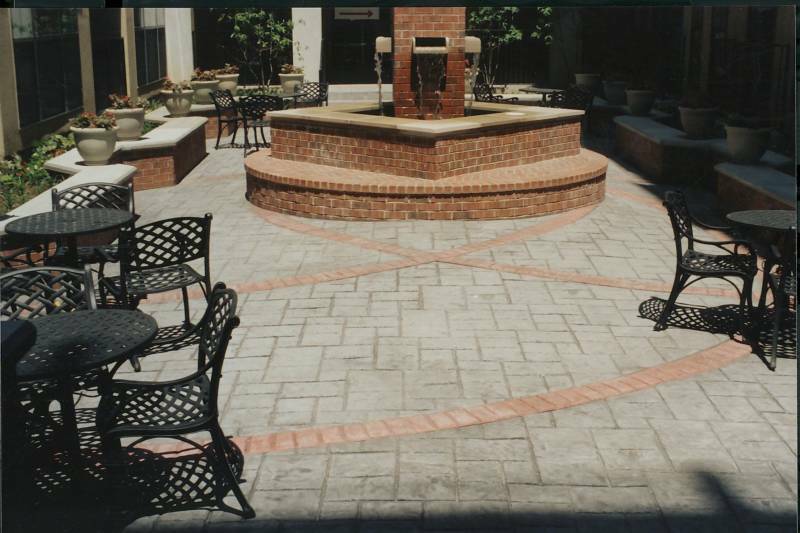 We have been operating as Five Girls Concrete for over four years, specializing in decorative concrete services. 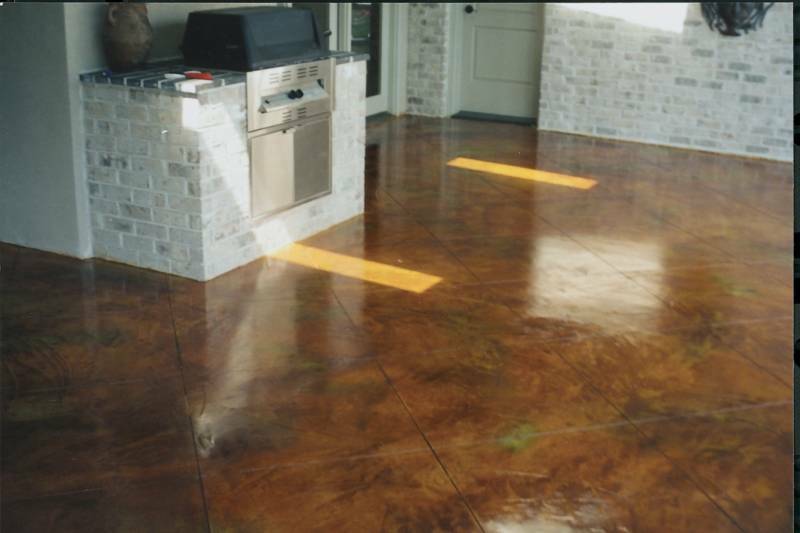 Believing that concrete can be artistic and interesting, we give customers cost-effective and visually attractive concrete features for the home or business. Look over the photos to see what we can do for you, or use the photos to inspire your own design idea. We will gladly work with you to create your own version of artistic concrete.